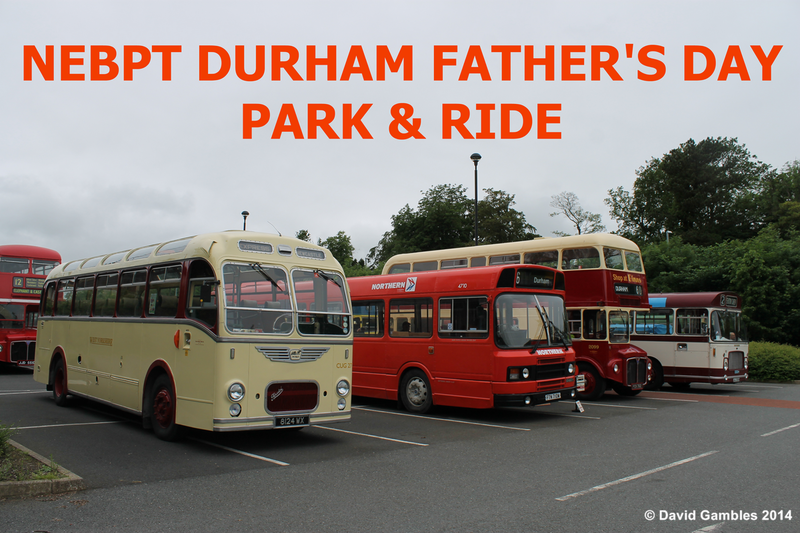 The North East Bus Preservation Trust held their annual Father's Day Rally in Durham on 15th June, taking over the Howlands Park & Ride site and running a free service into the centre of Durham. 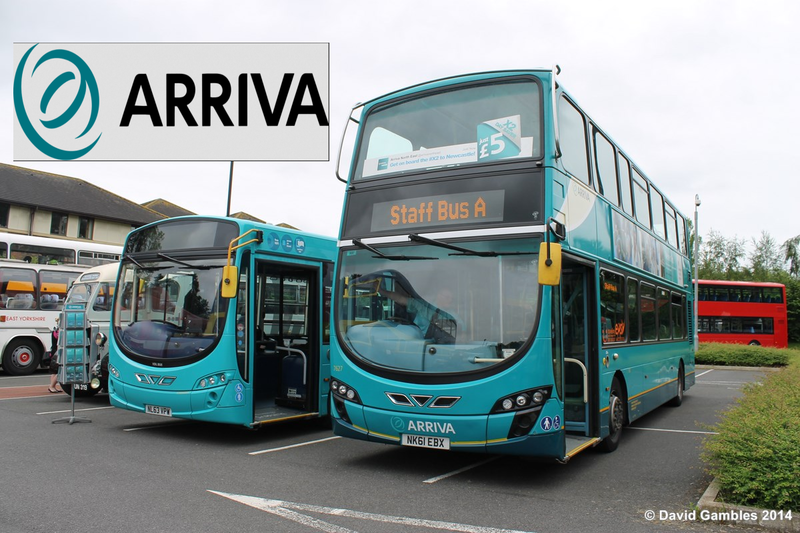 The event is sponsored by Arriva North East and supported by Durham County Council. Go North East also show their support by arranging for a small selection of vehicles to attend. The 500 Group always support this event and this year sent JDC 544L ex Teesside Municipal Transport Northern Counties bodied Daimler Fleetline CRL6 L544. Here it is seen in company with a Go North East Citaro. Three vehicles from the Go North East Fleet, one of which is a member of the training fleet freshly outshopped in a smart red and white colour scheme. I was extremely pleased to be offered a drive in the Eden Leopard. It is now a year since completion of its restoration and I can report that it drives extremely well and makes all the right noises! Routemasters are usually in attendance at our north east events and here we see RML 2551 together with RML 2686. RML 2686 proved very popular with the travelling public when taking turns on the park & ride service. 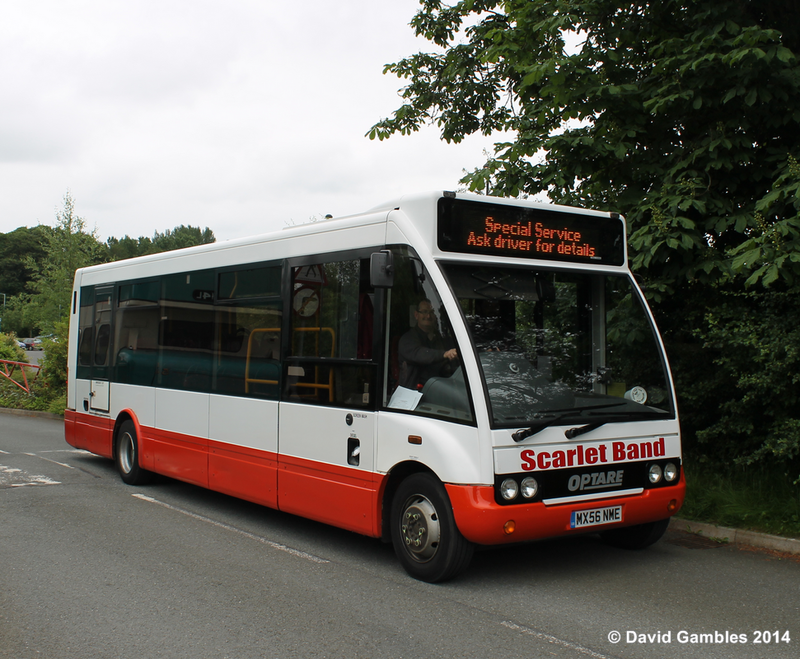 Local operator Scarlet Band always support this event and this year Optare Solo MX56 NME attended. I was able to take a turn at the wheel and can report that this is one of the nippiest PCV's that I've driven, the acceleration seeming to be equal to that of an average family car!